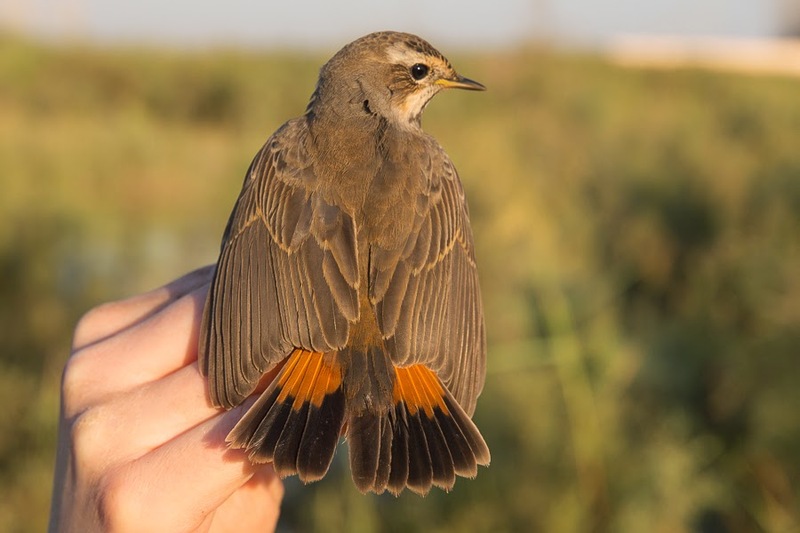 Last weekend we caught twenty birds in our regular morning ringing session that was a slight improvement on previous weeks. 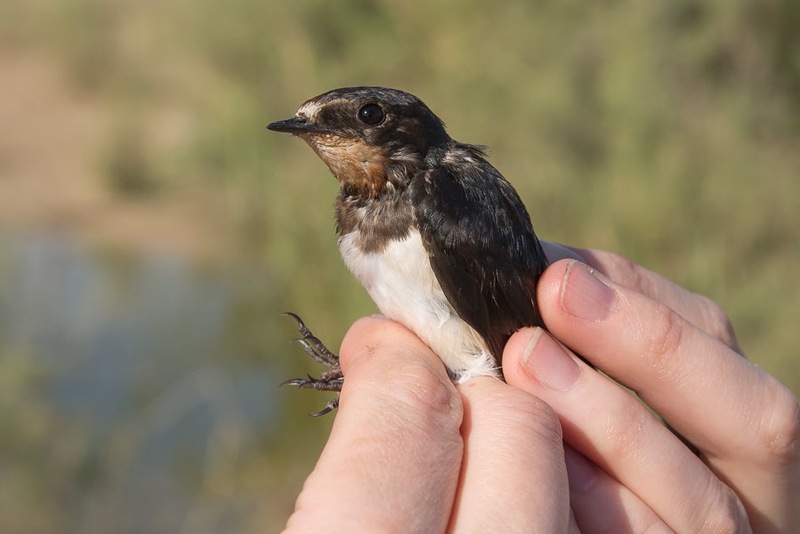 Most birds were warblers but we also caught five Little Bitterns, the highest number of this species we have caught in a single session. 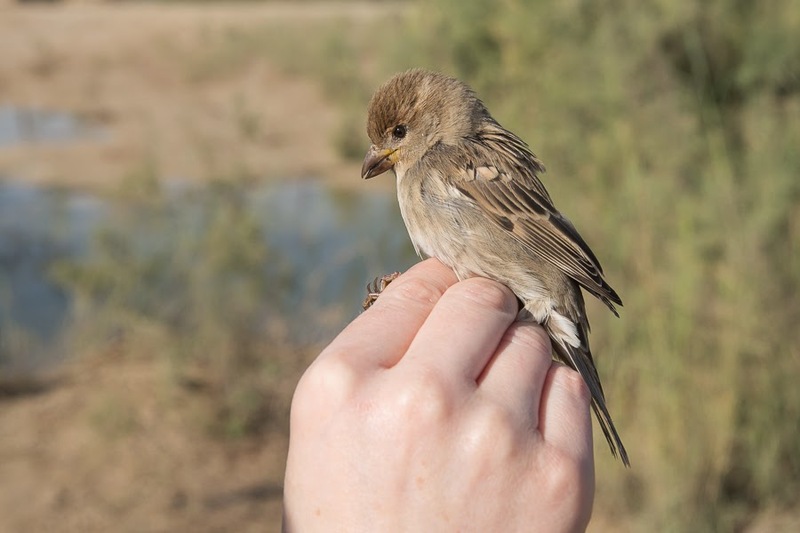 We caught a male, female and three juveniles in two different distant nets. 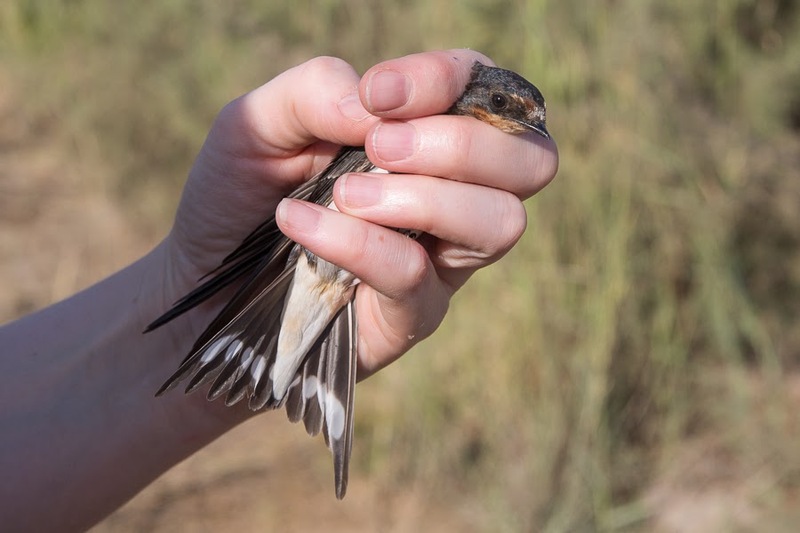 We also caught a surprise in the form of a Barn Swallow. 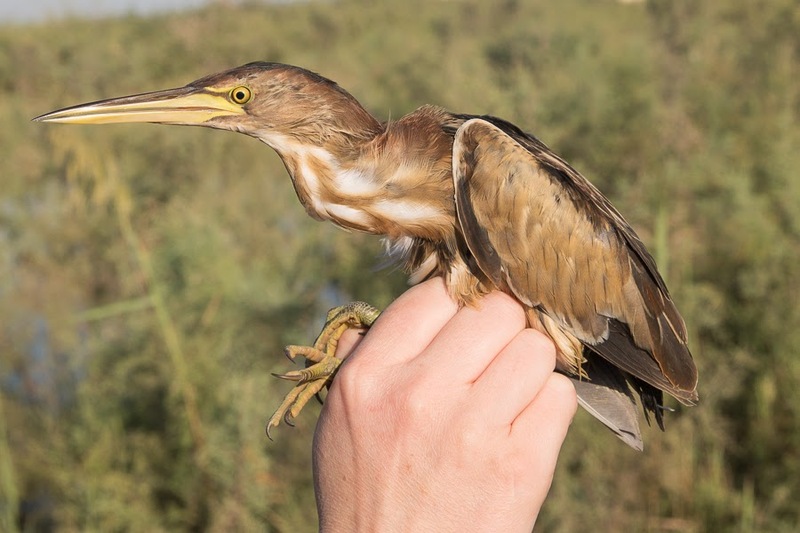 Although a few birds were flying around they very rarely come low enough to be caught in the net without playing calls and I do not have permission to do this so this was the first time we have caught the species in Saudi Arabia. 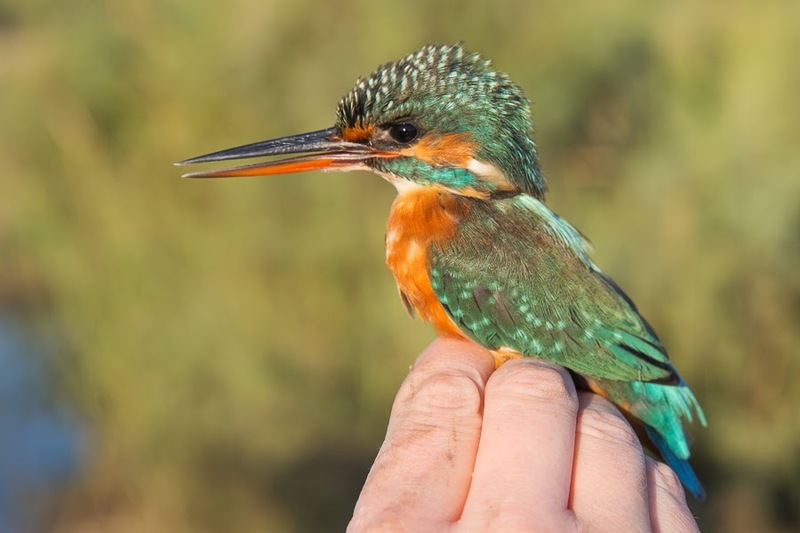 We also caught another Common Kingfisher, a species that we are now starting to catch quite regularly. 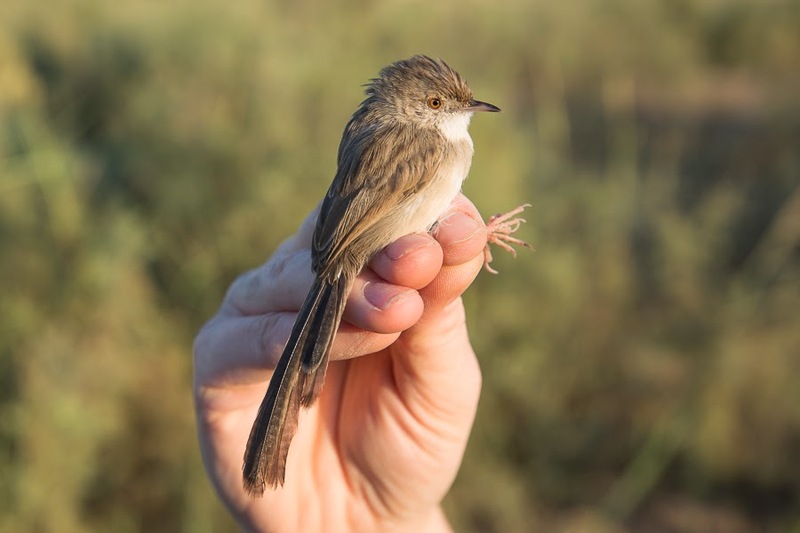 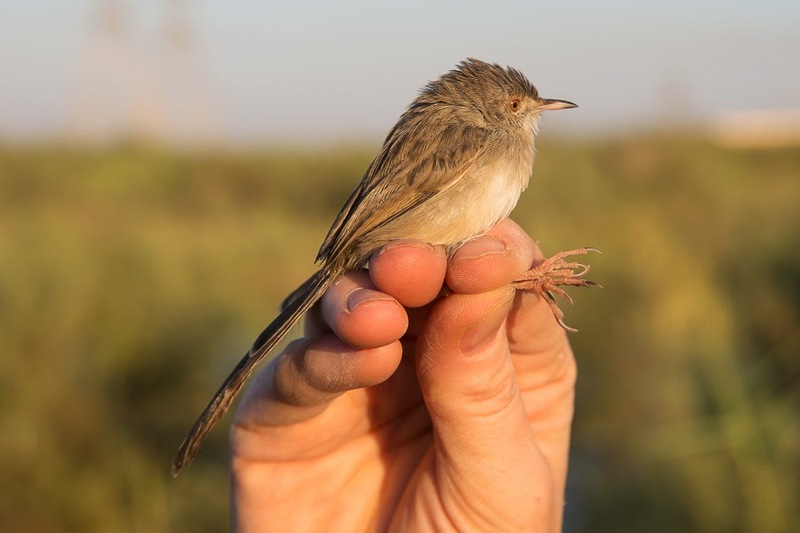 Other birds trapped included a Graceful Prinia, a single Bluethroat and a couple of House Sparrows. 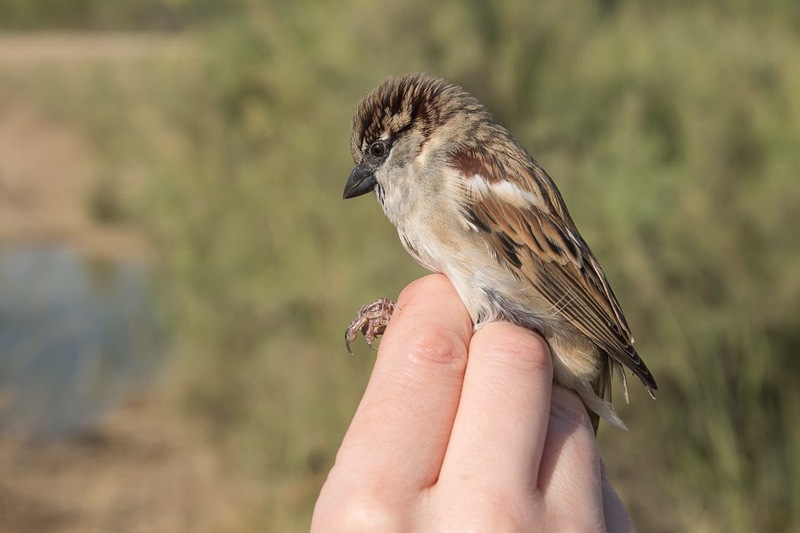 We ring all the House Sparrows we catch as they are not that common at the site and we would like to know where they go and how long they stay at the location before moving off.